Make a list, check it twice – and then head to the One of a Kind Show & Sale to find unique gifts for everyone this year. 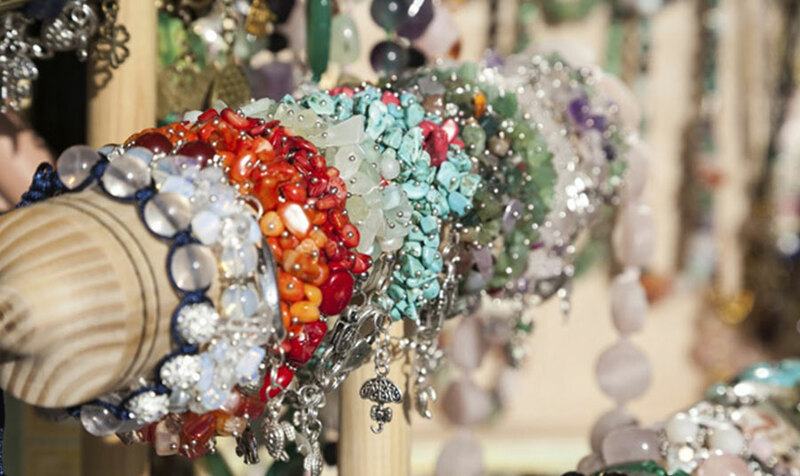 From November 23 through December 3, over 800 artisans and craftspeople will be showcasing their wares at Enercare Centre Exhibition Place in Toronto. Shop for an incredible diversity of gifts for everyone on your holiday list. Meet the artists and enjoy entertainment while you shop. What Can I Buy at the One of a Kind Show & Sale? Situated downtown near all of the best Toronto events and attractions, our stylish hotel is a smart choice for your winter getaway to the city. Our comfortable rooms feature everything you need to relax. Suites include additional amenities such as separate living spaces, extra bathrooms, whirlpool tubs, libraries and wet bars. Are you interested to learn more? Please don’t hesitate to contact us and make your booking today.